It’s no secret that it’s an employee’s job market. With U.S. unemployment rates hovering below 4%, it’s harder than ever to hire the talent you need today—and harder still to hold onto the people you have. Take control of the situation! 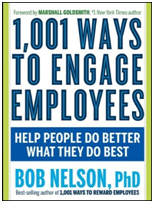 Build a Culture of Recognition & Engagement where employees want to work for your organization because they feel connected to your mission, valued by their managers and supported by everyone—from co-workers to top management. Better recruit workers who will better work out. 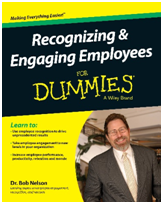 Redefine the role of your managers to “own” creating a motivational environment for employees. 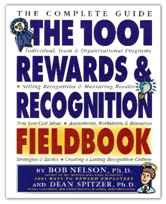 Systematically thank, recognize and praise people for doing good work. Obtain the active support and involvement of your organization’s executive leadership. Build and sustain a strong culture of performance and accountability. 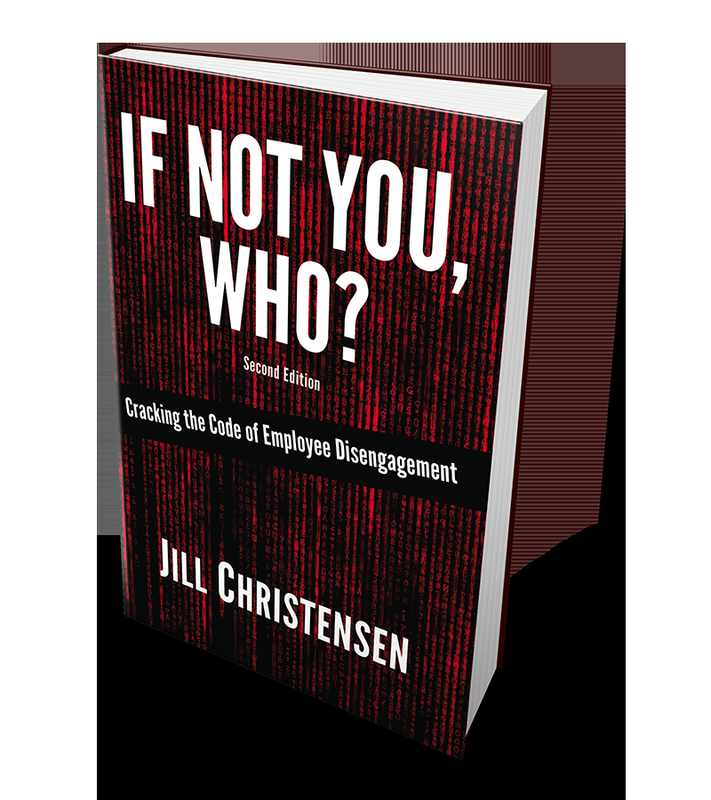 You’re guaranteed to learn proven strategies and techniques that the best managers at successful organizations are using to attract, hire, retain, and get the best from their employees—and what you can do as well!